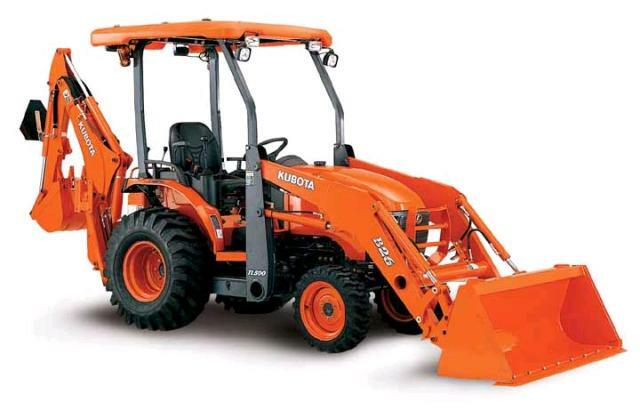 KUBOTA MODEL B26 26HP FUEL CAPACITY: 8.2 GALLONS WHEELBASE:62.2" WT:4001 LBS.MAX TRAVELING SPEED 11.1MPH. 3/4 ton pickup with class III hitch or heavier vehicle required to tow. * Please call us with any questions about our tractor loader/backhoe kubota rentals in Sacramento and Citrus Heights, serving Auburn, Placerville, Woodland, Davis, and Elk Grove in the Sacramento area.